There was a time when most business would spend a lot of money making brochures and fliers to advertise their business. Everything has changed with the internet and businesses are taking advantage of this opportunity. Companies now have websites where millions of people can access information about their goods and services. There are a lot of benefits to owning a website and if you don’t have a website for your business, it best to get one today. Websites are an effective marketing tool for businesses. Here is a guide on how to set up an amazing website in just five days. The first step to an incredible website is having a domain name. Your domain name will allow customers to find your business online and also allow customers to easily identify what type of services you are offering. When setting up your domain name, it is best to choose a name that can be remembered easily. You can register a domain name at Go Daddy. This is usually very cheap and you can also choose the option of buying a name that already exists which is usually a little higher than getting your own name. After choosing your domain name, you can then proceed to set up your website. You can engage a professional to help you set your website website up or you can choose to do it yourself (DIY). There are templates on DIY websites that allow you to edit and customers a website based on your needs. You can add pictures, videos and live chats on these templates to make your website attractive. The next step to getting your website ready is to choose a website from DIY websites online. Some of these sites include Go daddy, site builder, Moonfruit etc. These sites will provide you with custom designs to make your website look very attractive depending on the type of business you operate. You can choose any of the layouts provided on these sites. If you are unsure of what to do, you can consult a professional for guidance. At this point, your website is almost ready. What you need is to host your new website on a webs server to allow people have access to your website. Some of the DIY websites usually come with a hosting service. The hosting is a link or gateway between the internet and your website. The hosting packages are charged at either monthly or yearly rates. The website is ready but requires one more thing before it can go live. 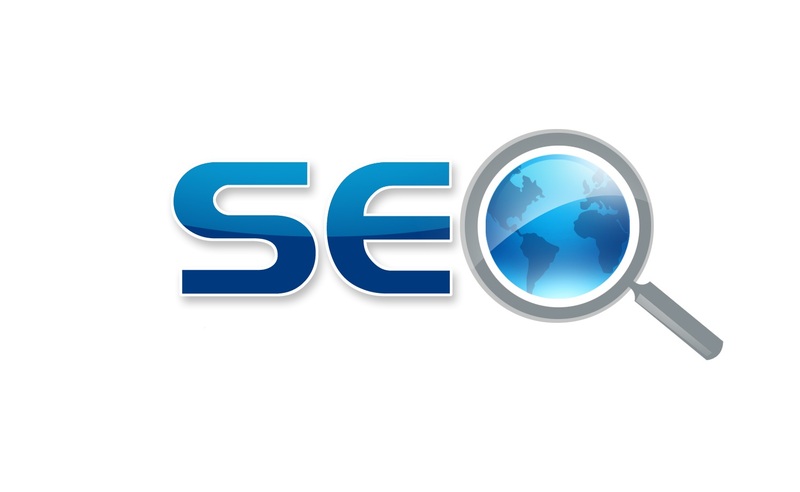 The search engine optimization (SEO) will allow people to notice your website. If you want your website to be open to the public, you need to link your site to a URL, or enter keywords in the search engine and also subscribe to a pay per click option on other websites. Google has the highest ranking search engine online. After all of this is done, your website is ready to go live. After building a website there may be some challenges you may encounter along the line. For instance issues like site maintenance plan, site testing, e-newsletter and design, installing a content management system etc. ; all these will require the help of a professional web designer.